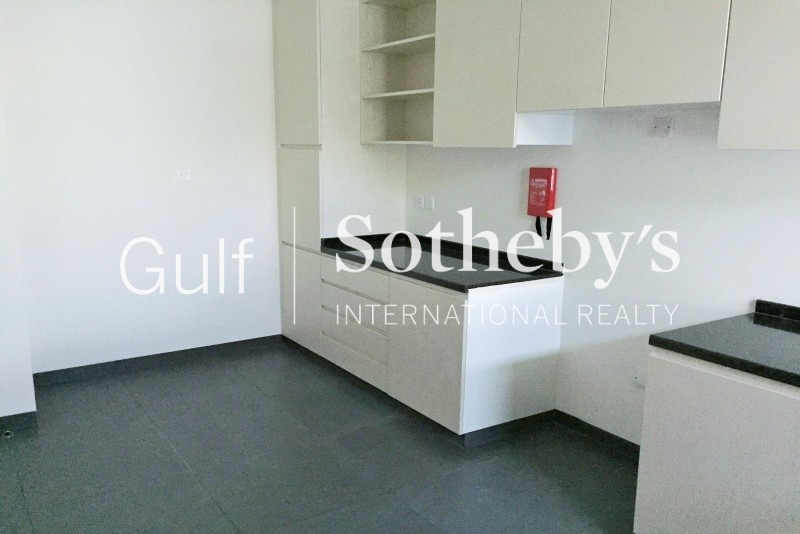 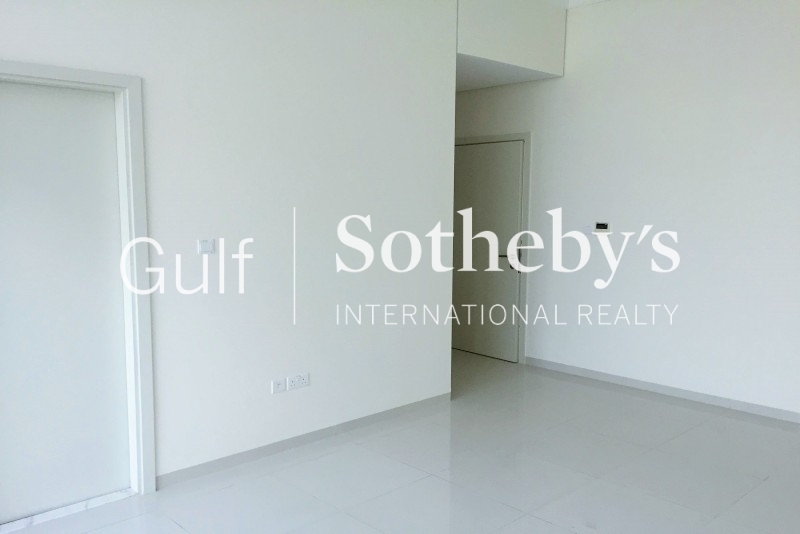 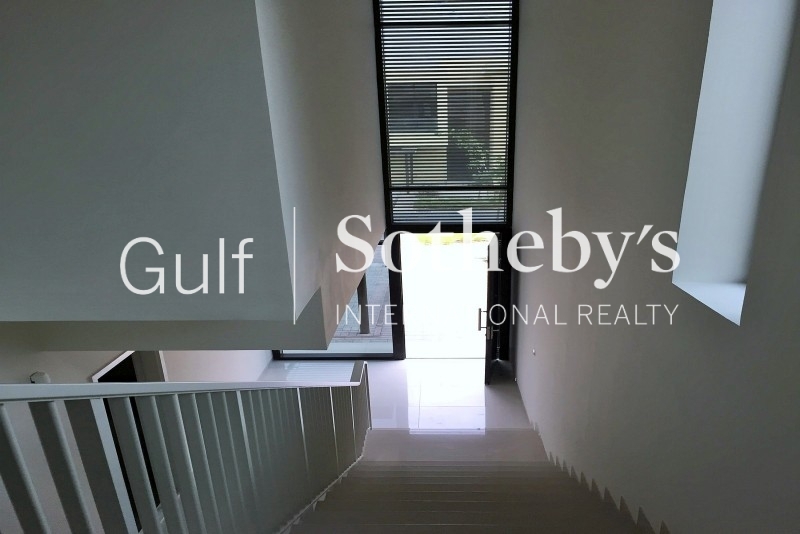 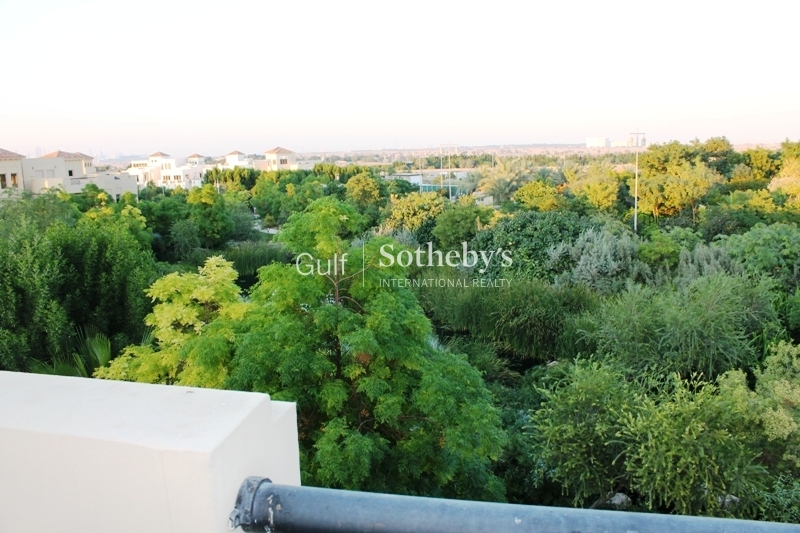 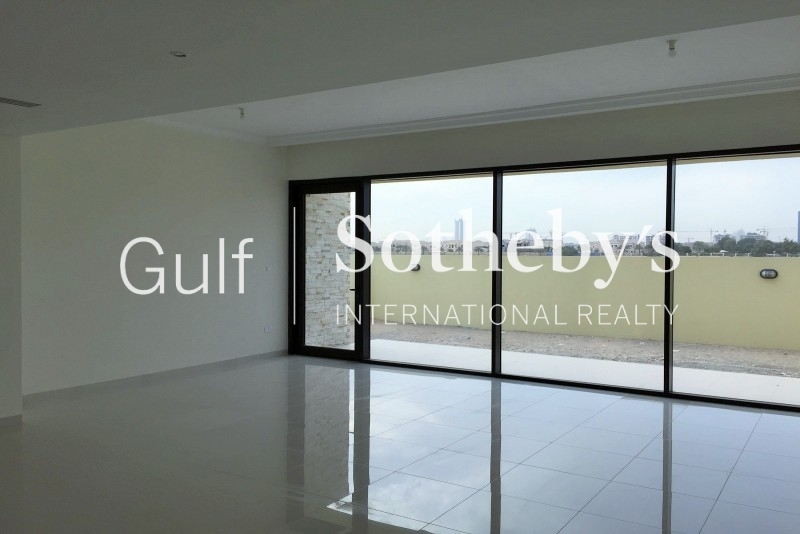 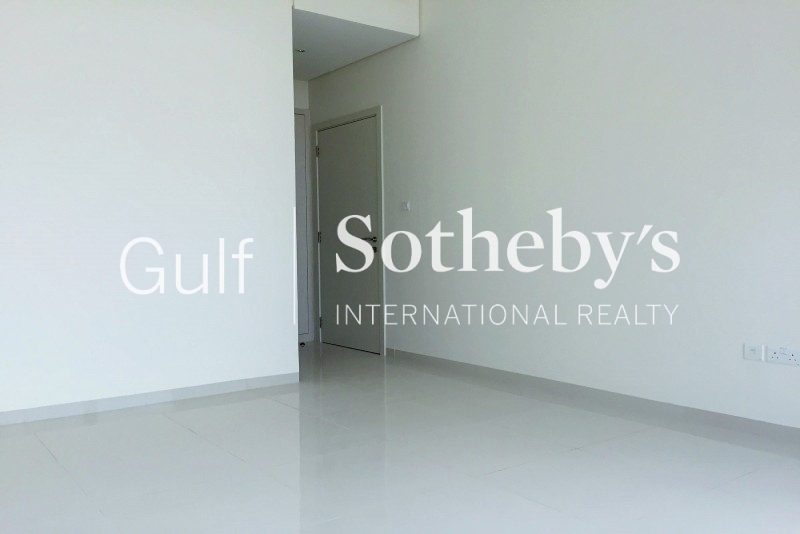 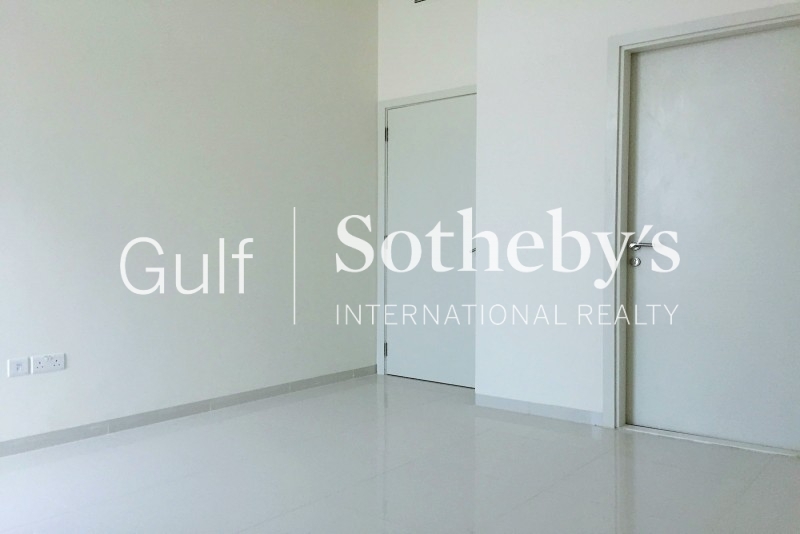 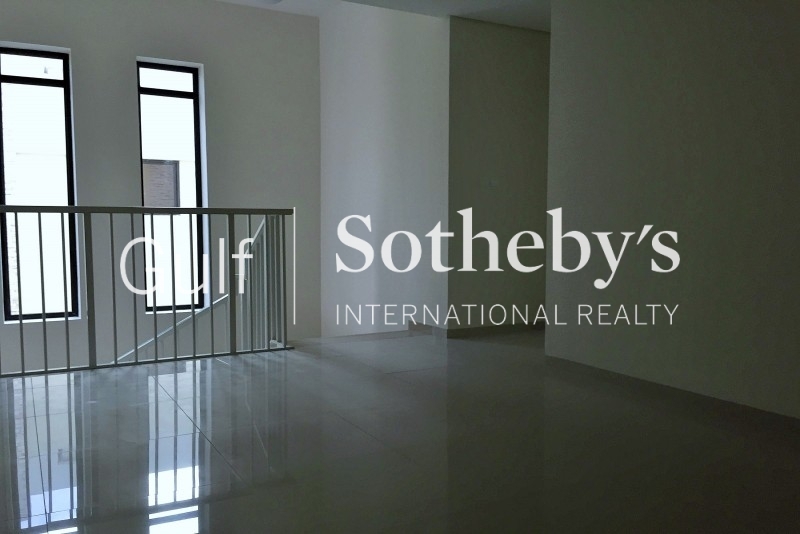 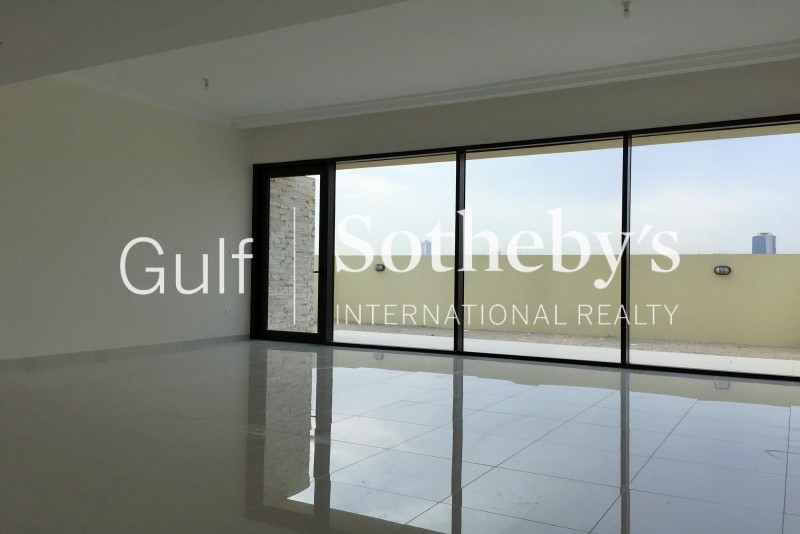 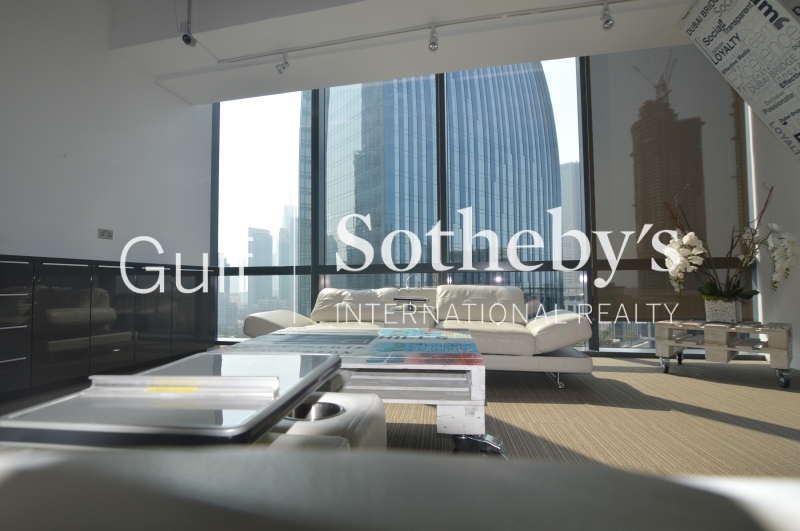 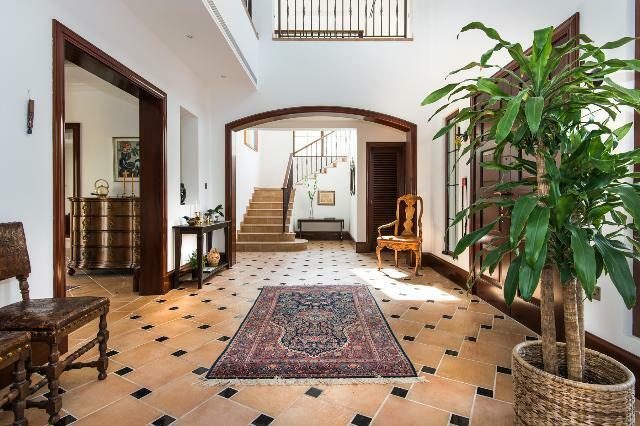 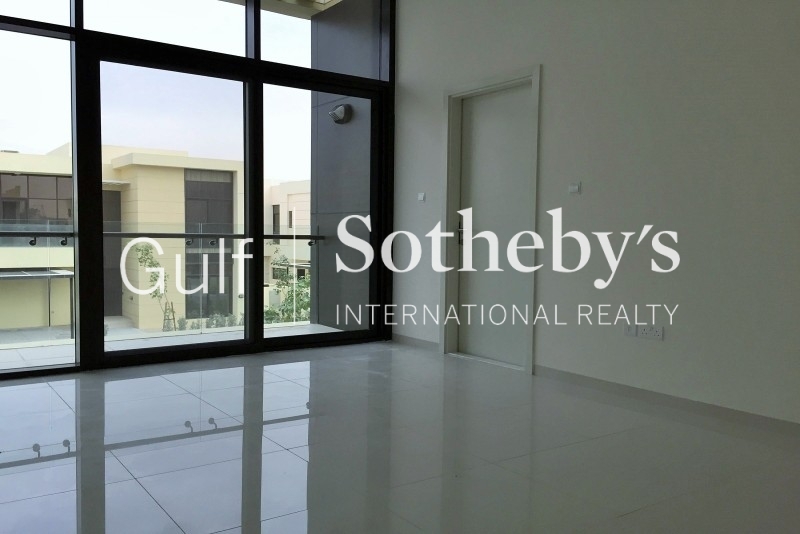 gulf Sotheby'S International Realty Is Pleased To Offer You This Al Barari Bromelia. 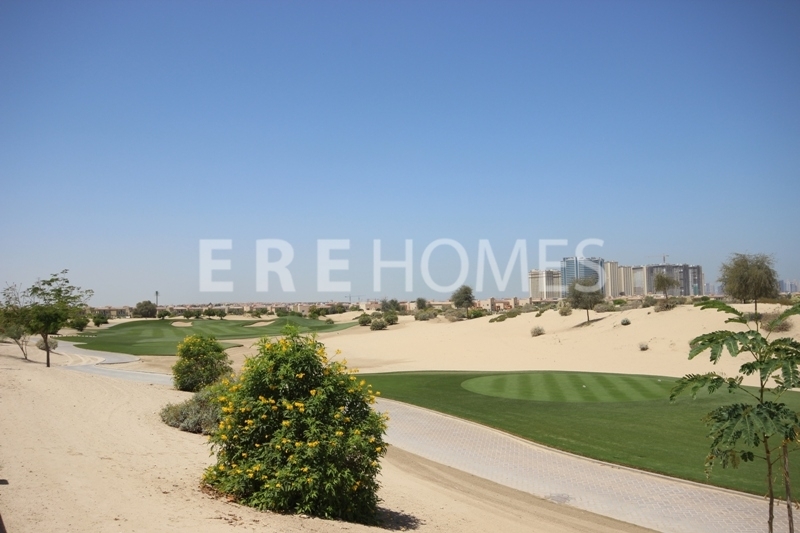 the Bromelia: B-Type Al Barari Villa-Six-Bedrooms, 2 Basements, Al Barari Villa. 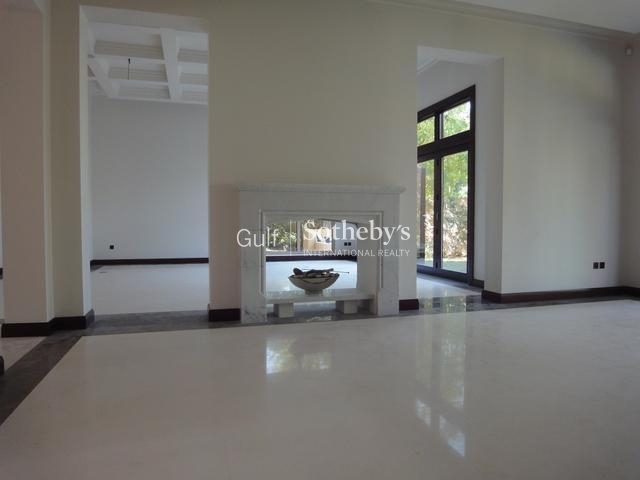 This Elegant Home Is Available To View Now And Is Vacant And Ready To Move Into. 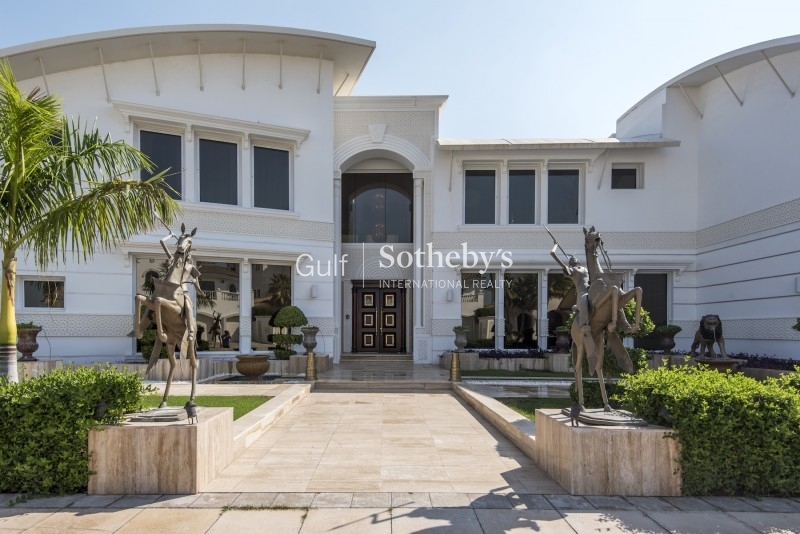 The Villa Has 14,747 Sq. 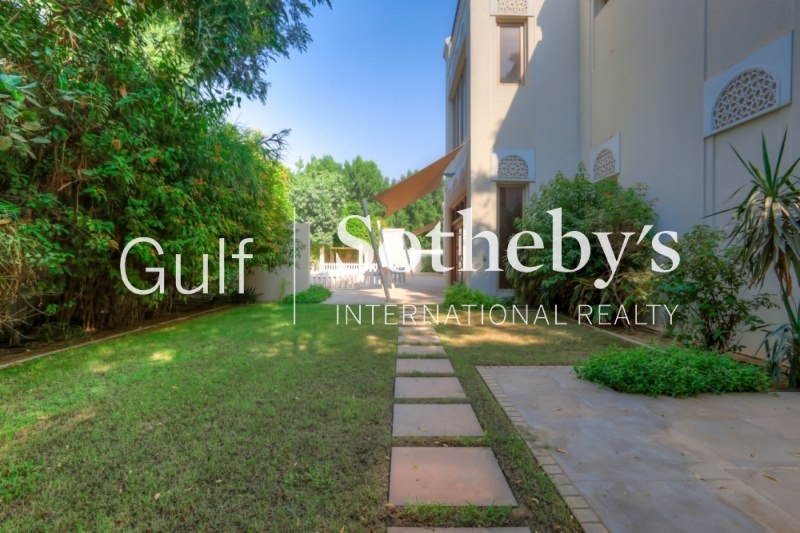 Ft. Of Manicured Gardens, Private Swimming, And Plunge Pools. 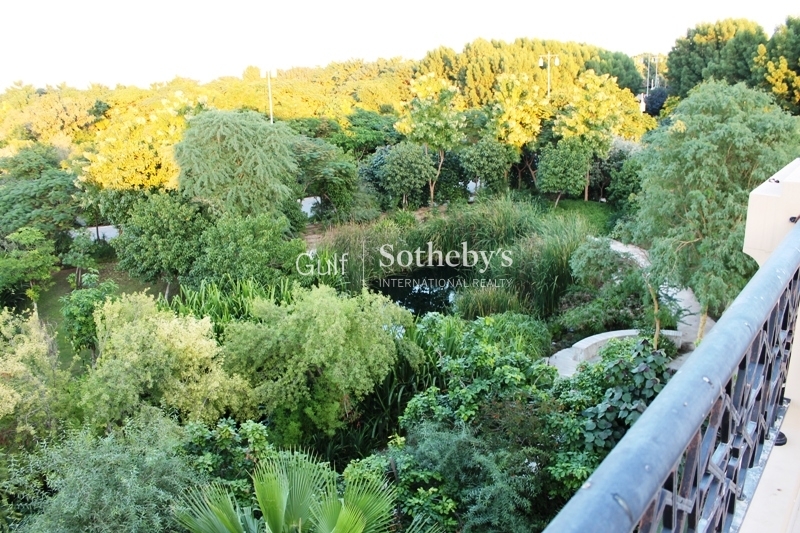 The Mature Grounds Also Back Onto Barari'S Outstanding Communal Botanical Gardens. 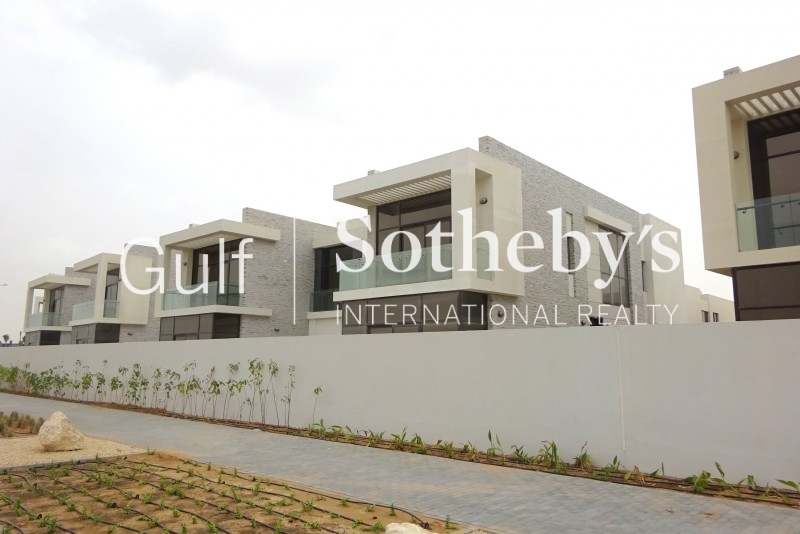 Cctv Video Cameras Are Positioned On Each Of The Corners Of The Home, Plus Full Home Automation Though Out.